Opera Coast‘s home screen gives you fast access to your usual suspects list of time-killing sites. 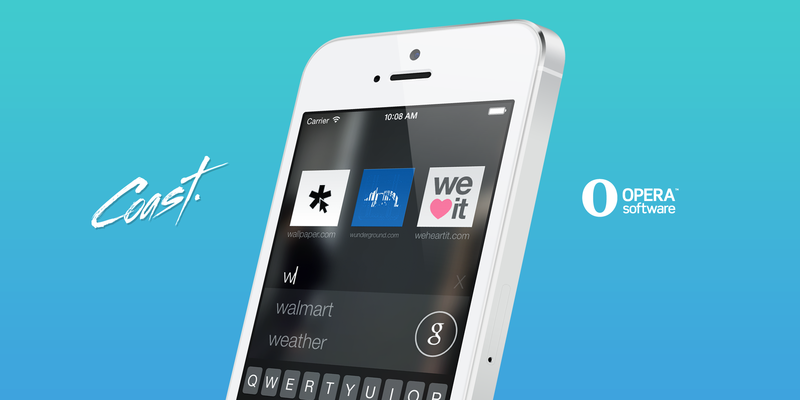 Add your favorite sites as tiles on your home screen. Think of them as your personal web apps. 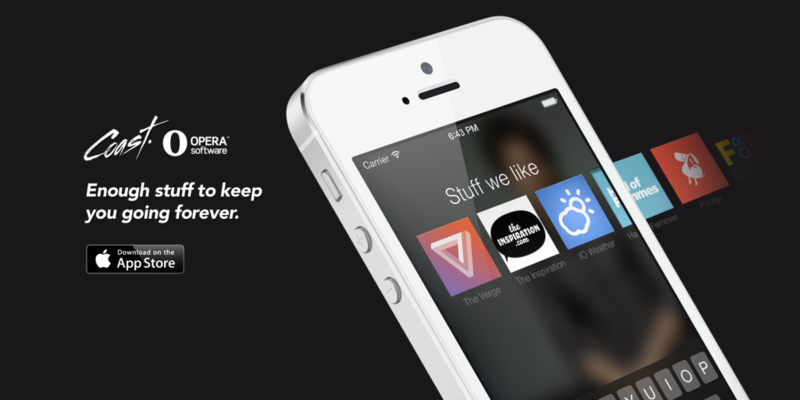 Every aspect of Opera Coast helps keep you updated, entertained or enlightened in those small timeouts in life. You’ll enjoy Opera Coast‘s design so much that you’ll start wondering why you haven’t had a browser like this before. Why should we search the web the same way in 2014 as we did in 2004? When you search the web with Opera Coast, we’ll suggest some sites for you. This helps you find new, popular content easily. 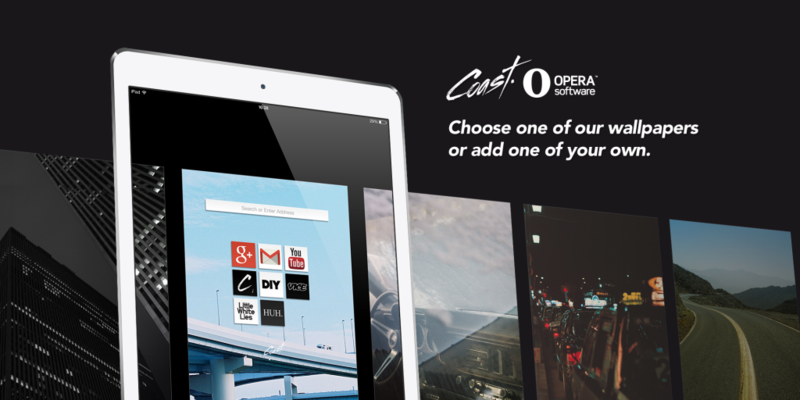 If you already have Opera Coast on your iPad, your home-screen tiles will be synced in your iPhone. You can do this by using the automatic iCloud sync of site tiles in Opera Coast. Install it, try it out, and tell us what you think about it. It’s free, so you’ve got nothing to lose.